$20 microchips available 7 days a week, 11am - 5pm at SFAHS. No appointment necessary. Microchips can provide a level of identification and protection for pets that are lost or stolen. They should be used in addition to collars and ID tags. Microchips are small devices, about the size of a grain of rice, inserted by a sterile needle between an animal's shoulder blades. They can be detected with a handheld device that uses radio waves to read the chip. This device scans the microchip and then displays a unique alphanumeric code that is registered with the microchip company in the owner's name. Shelters, animal control agencies, and most veterinary clinics are equipped with microchip scanners. Keep the registration current is vital to ensure recovery should your pet go missing. Every animal adopted from the Sioux Falls Area Humane Society has been microchipped through 24PetWatch. Will it hurt my animal? There may be some slight discomfort felt by your animal, but the procedure will feel the same as any regular injection or vaccination. A microchip stores the owner's contact details and is the best way to ensure your animal makes it home if it is lost, runs away, or ends up at an animal shelter or vet office. Microchips don't wear out easily and aren't composed of any moving parts, so they last decades. It's imperative you have a professional implant a microchip. Will my animal be allergic to it? No. Microchips are covered with biocompatible materials and therefore won't be rejected by the animals in most cases. If the microchip isn't properly inserted, or the needle isn't sterile, that could cause infections at the site of injection, but that typically does not occur. Where can I get my animals microchipped? The Sioux Falls Area Humane Society provides microchipping services for just $20. There are no appointments necessary to bring in your animal to be microchipped at the humane society. You may also see your veterinarian. If you recently adopted, you should have received your pet's microchip number within your paperwork. All animals that are microchipped at the shelter are chipped through 24PetWatch. Some animals that come to us may already have microchips from other companies. If you need to update the contact information related to your pet's microchip, check out the list below of common microchip companies. 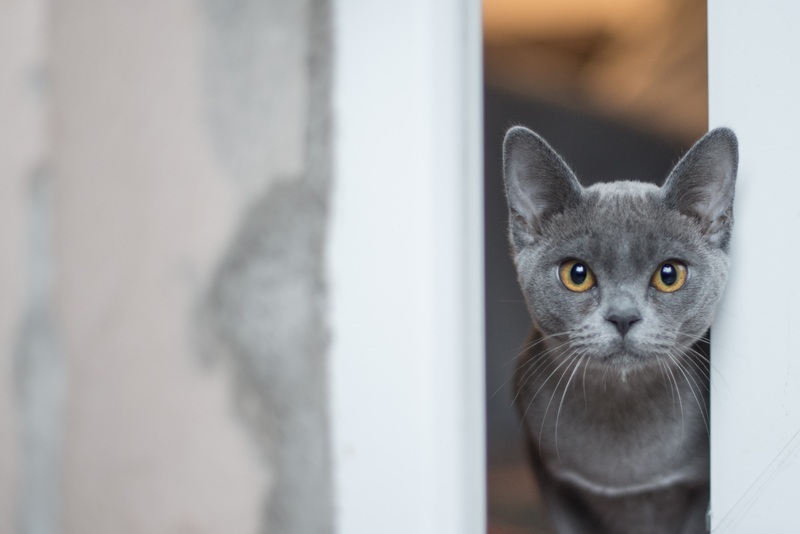 If you don't know which company your pet's microchip is associated with, you may have to look up the ID number in each database, or through the Pet Microchip Lookup. Registration or transfer requirements vary by company.